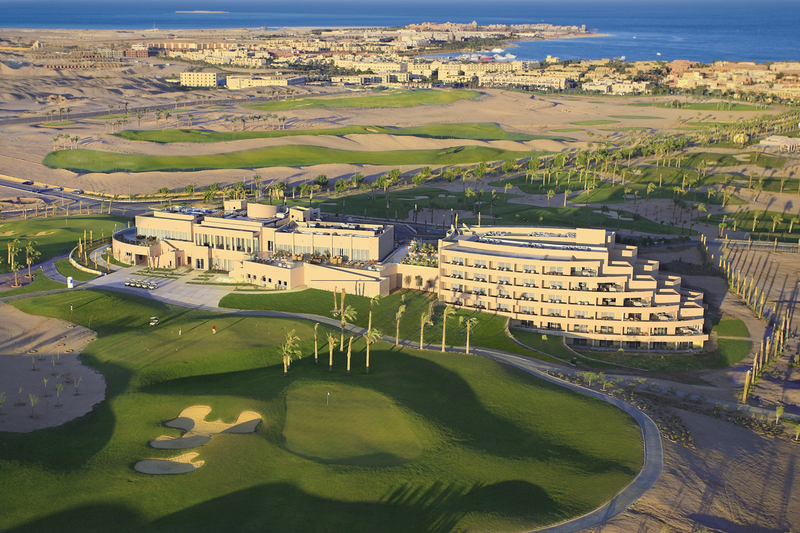 The Shores of the Red Sea Meet its Match. 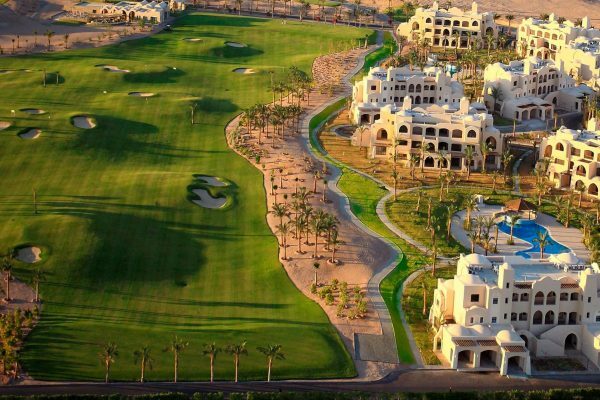 A retreat of magnificent proportions is found in the Madinat Makadi Golf Resort in Egypt’s Makadi Bay region. 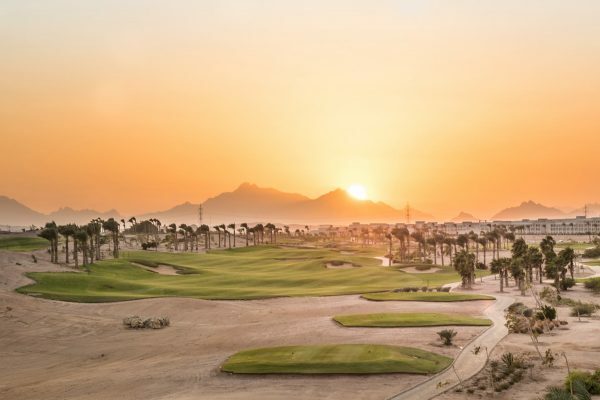 The longest course in the region, this 7,500 yard course features a par-72 course complete with six sets of tees and a 9-hole short course – each designed by our team. 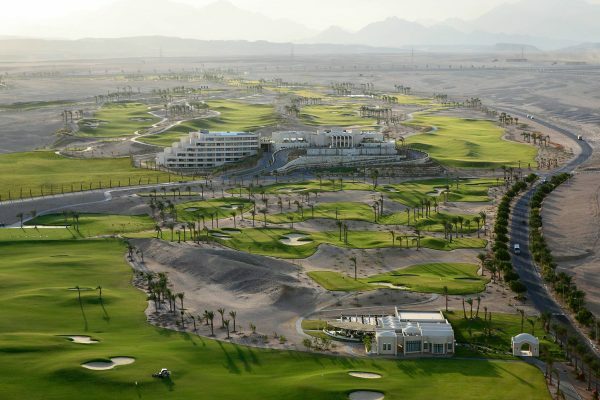 The course features include lagoons, salt water lakes connected by cascades, and several holes which overlook the exotic coastline of the Red Sea. 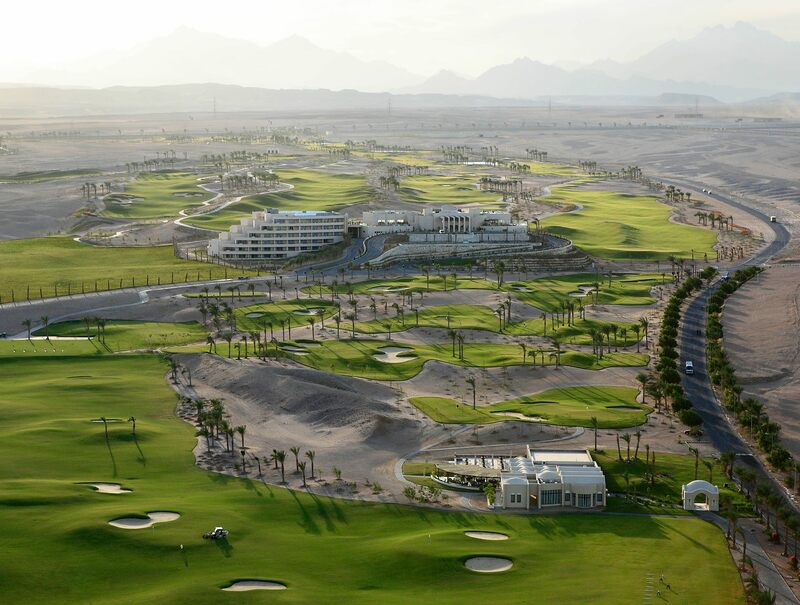 In addition, the course design features a golf academy with 3 practice holes and a 3-in-1 practice range. 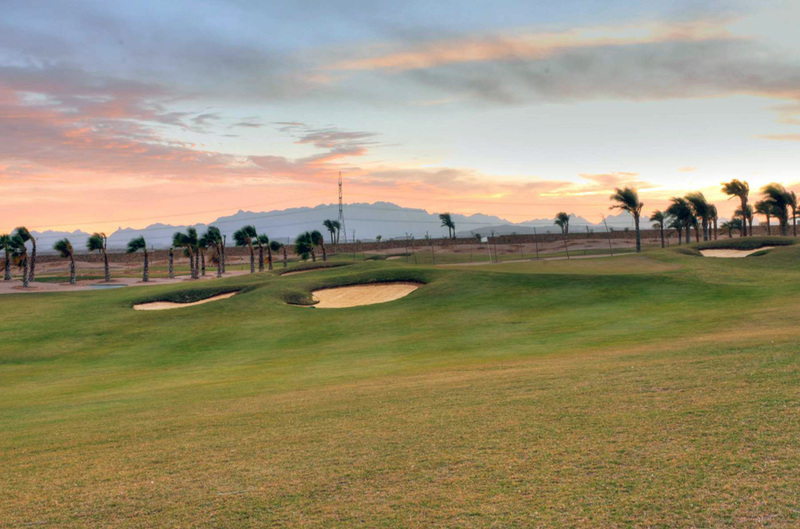 International championships can be hosted year round at this premier resort while all players will enjoy its long playing design and exotic locale. 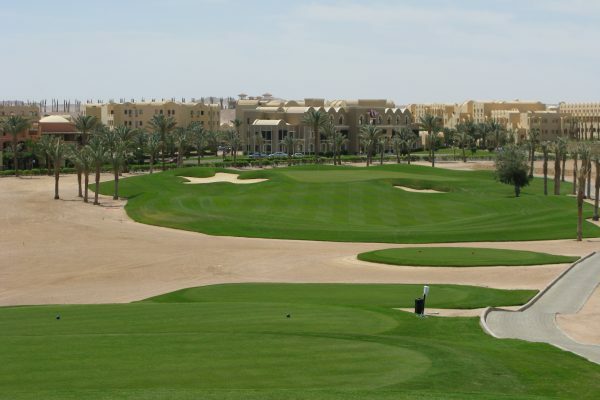 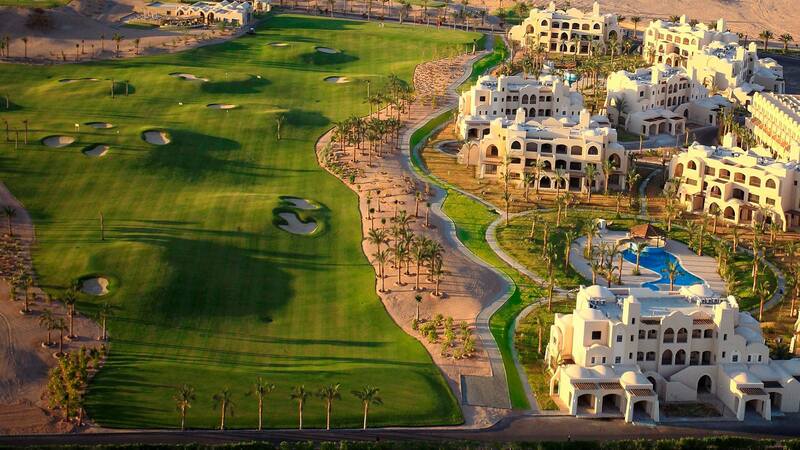 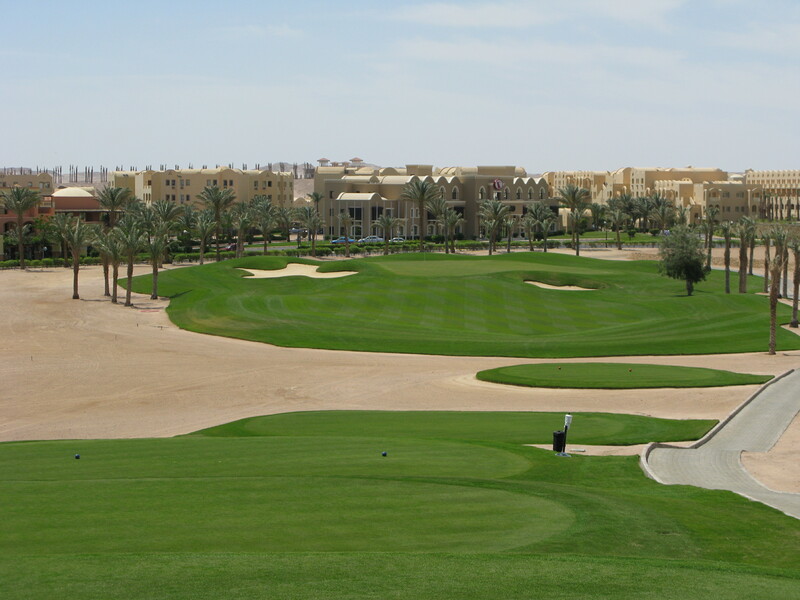 Medinat Makadi has been rated the #1 golf course in Egypt 4 years in a row.